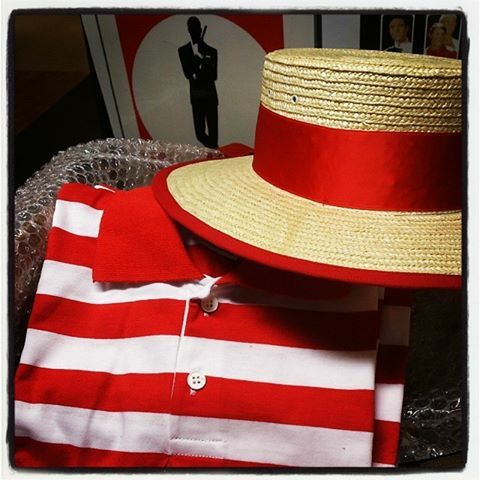 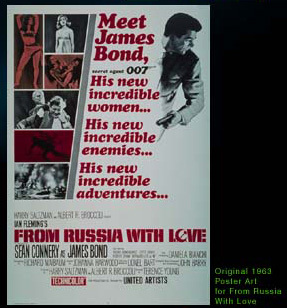 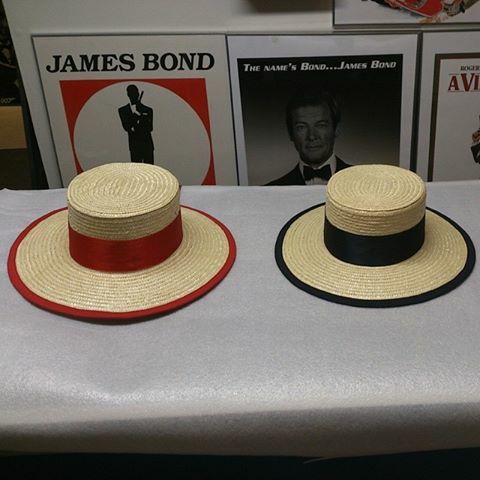 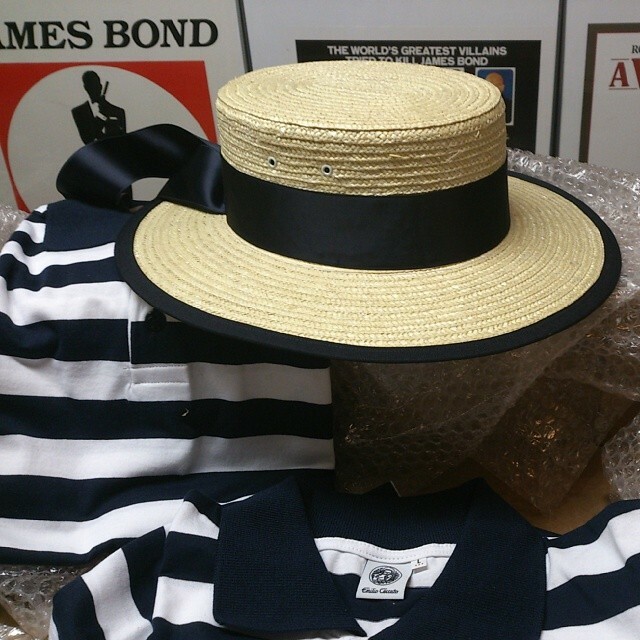 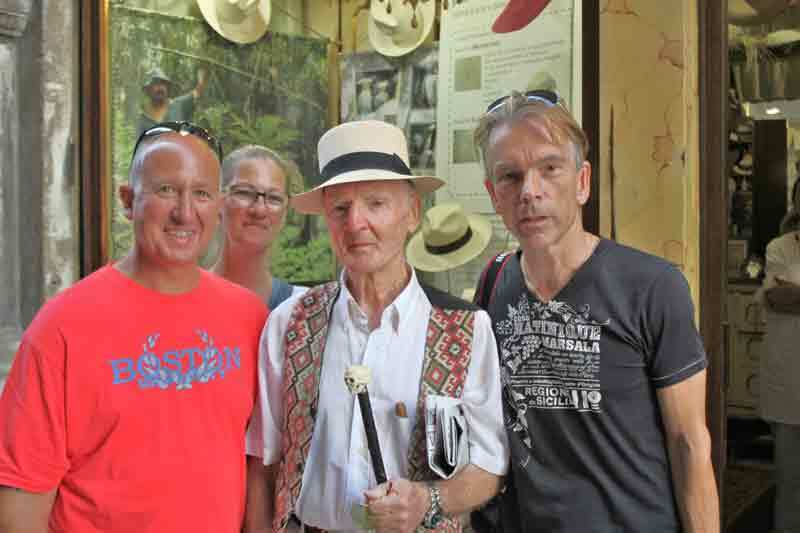 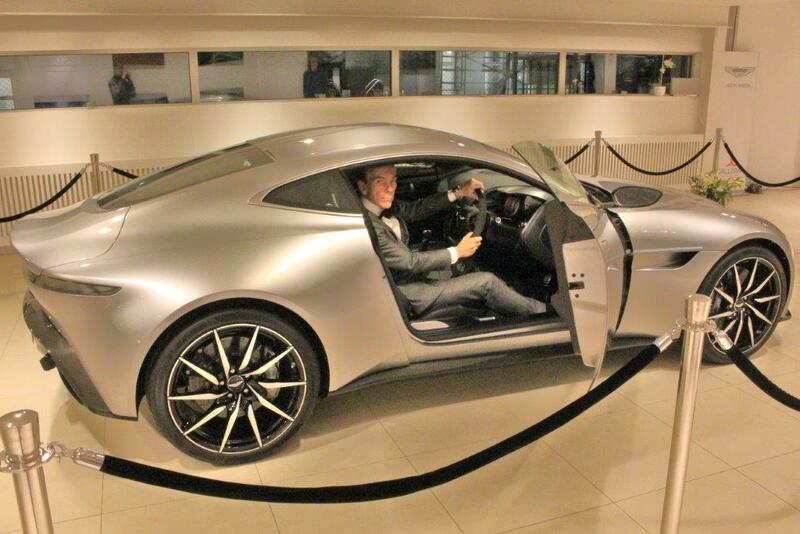 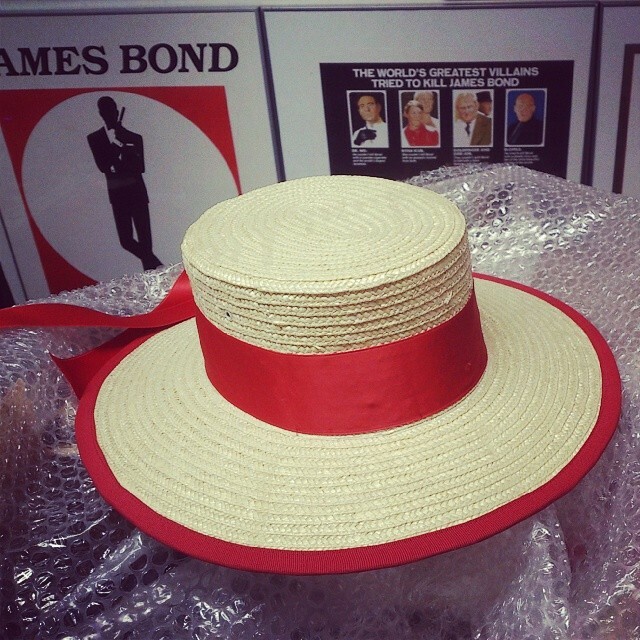 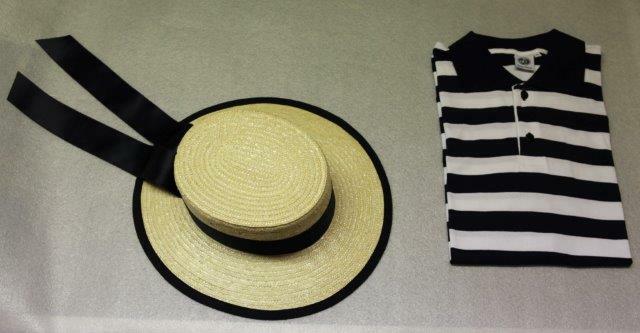 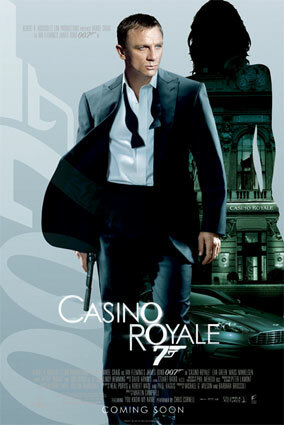 James Bond 007 Museum in Nybro Sweden buy all Genuine gondolier's hat made in Venice by Giuliana Longo from Venice. 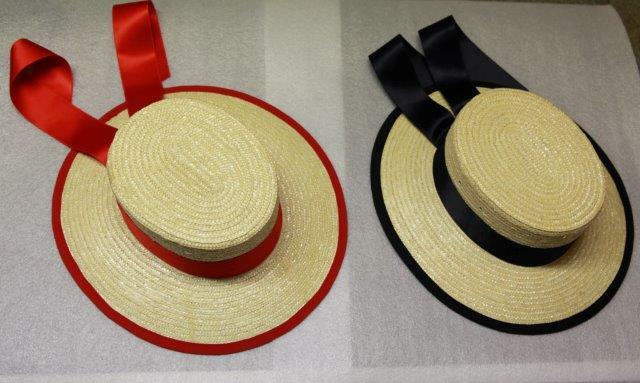 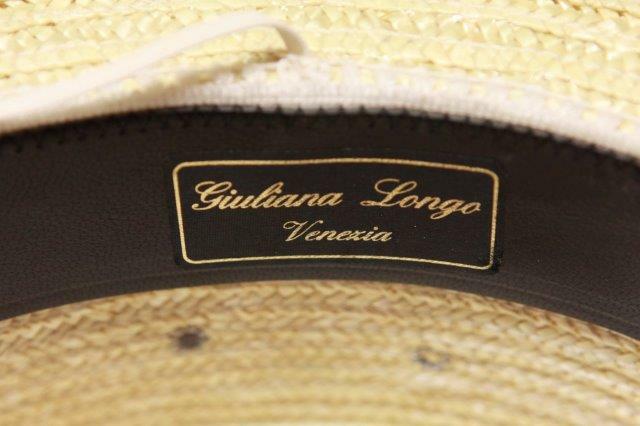 Authentic gondolier's hats are made exclusively at Giuliana's workshop where the ancient art of the bareteri has been revived. 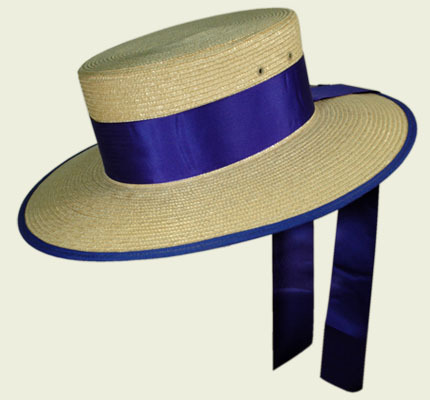 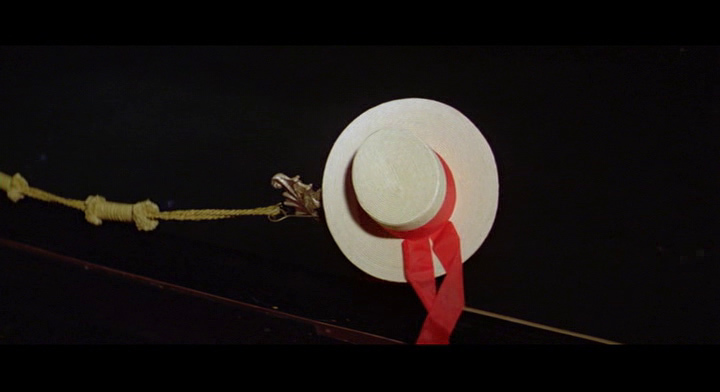 The hat is made of woven straw with coloured bands on both the crown and brim. 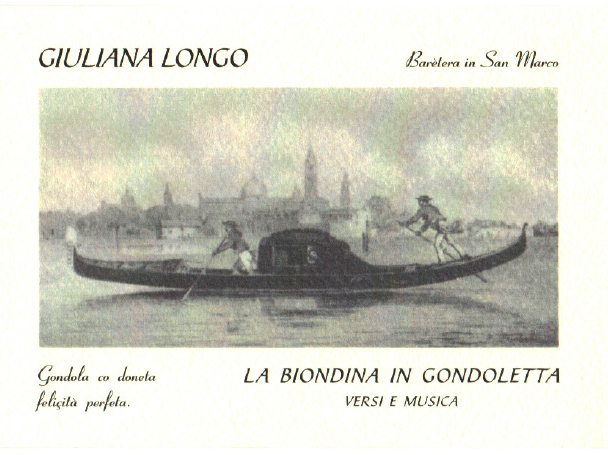 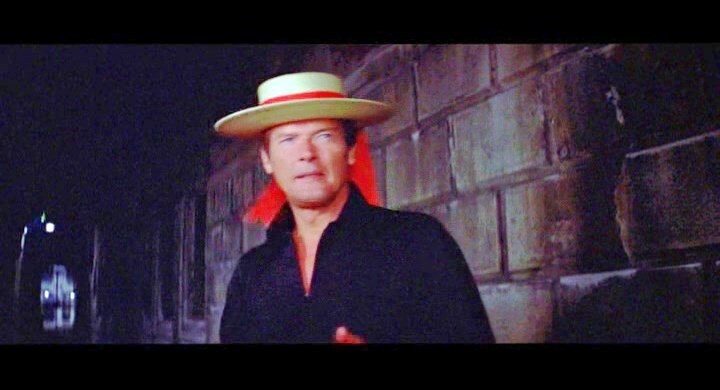 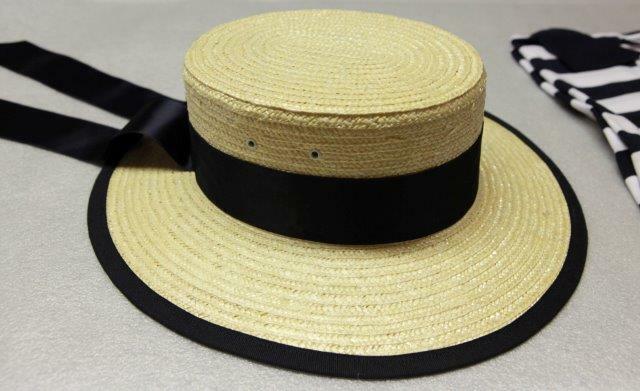 The summer hat has a band that matches the inside of the gondola; the winter hat is black like the gondola canopy (felze) that was used on private gondolas. 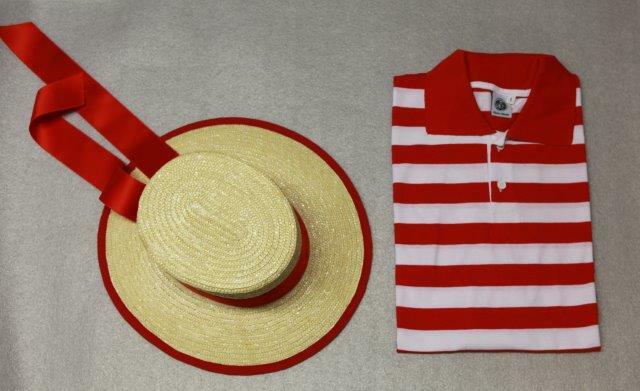 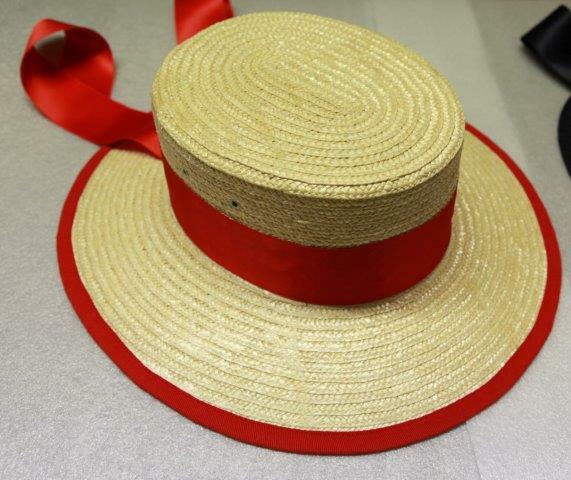 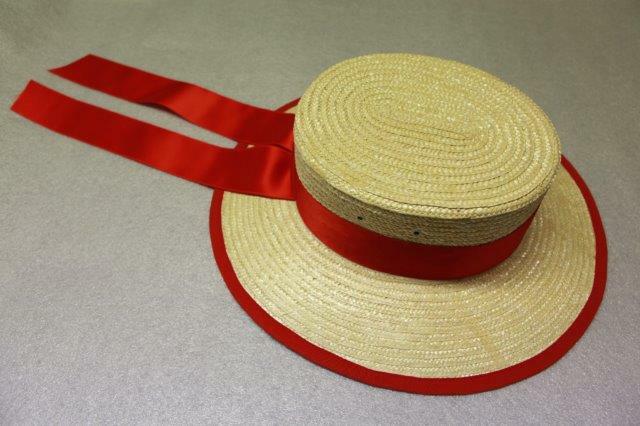 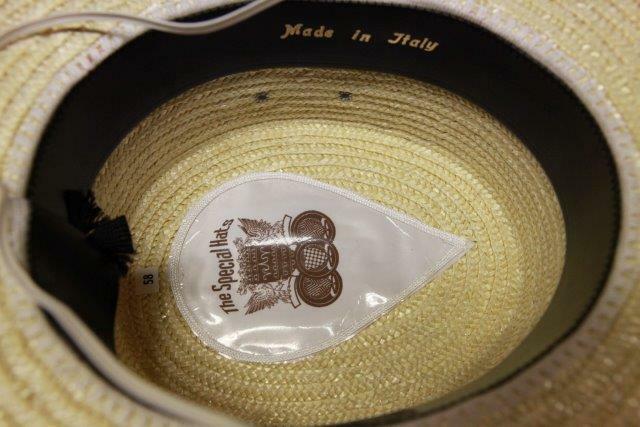 Genuine gondolier's hat made in Venice by Giuliana Longo.. Made in Italy. 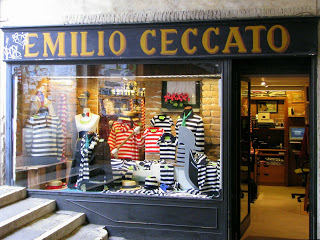 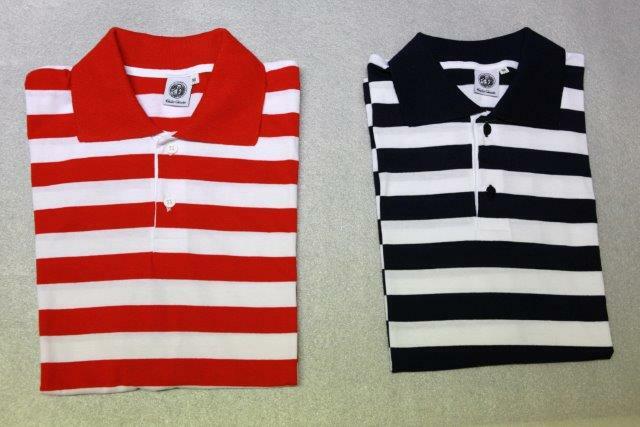 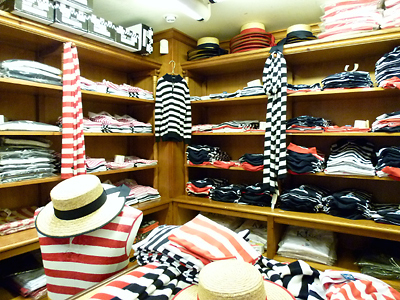 Gondoliers pull up at the Rialto bridge to do their one-stop shopping at this historic Venetian uniform shop for boatneck shirts, matching red-and-white striped scarves, navy rowing jackets and straw boaters, all at strictly fair prices. Chefs stop by for regulation whites and industrial-strength aprons, and custom orders are available. 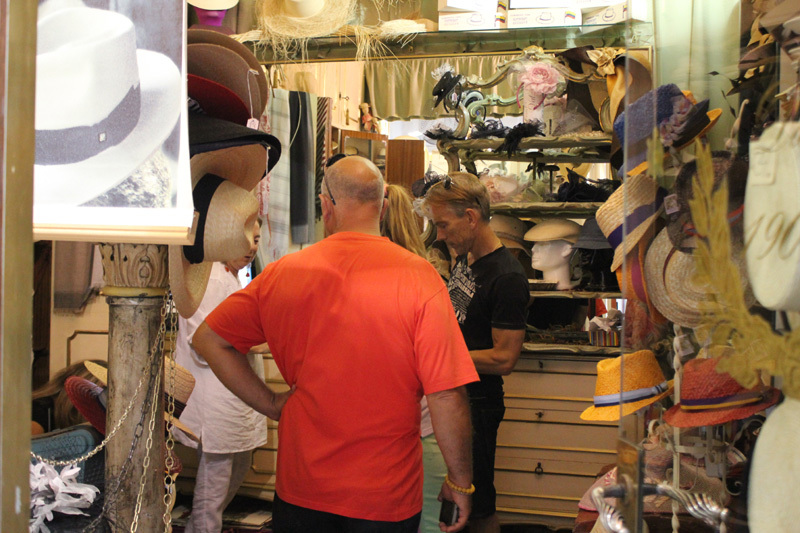 You may find cheaper knock-offs at souvenir stands, but this is the real deal, and built to last.